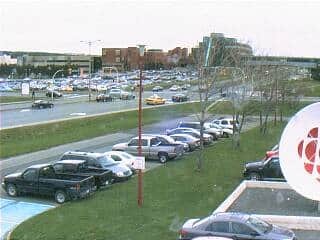 The links from this page to other Newfoundland and Labrador weather related camera sites, are presented only as a convenience to users. 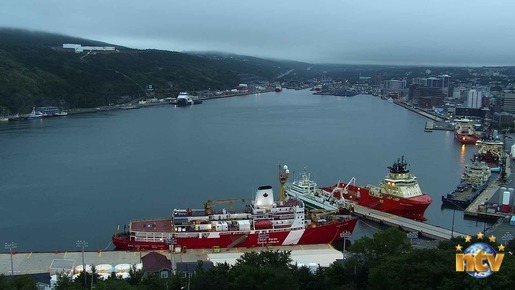 The Government of Newfoundland and Labrador does not accept any responsibility for the content, accuracy or reliability found on external sites. View of Duckworth Street and the Harbour in the background. c/o Newfoundland Broadcasting Co. Ltd.